Fairway Golf sends Jax Hollister to Heather Hill, Scotland, to acquire the historic Coulter Manor house and estate. Within minutes of her arrival, she learns her Scottish godfather, the solicitor for the estate, is dead from an apparent hiking “accident.” Jax doesn’t believe the world-class climber fell, but she can’t convince the police to investigate his death as a homicide. Two days later, another murder occurs. The only witness is a deaf Corgi named Hooligan. Is there a link between the two deaths? Jax believes the valuable Coulter property is the connection. 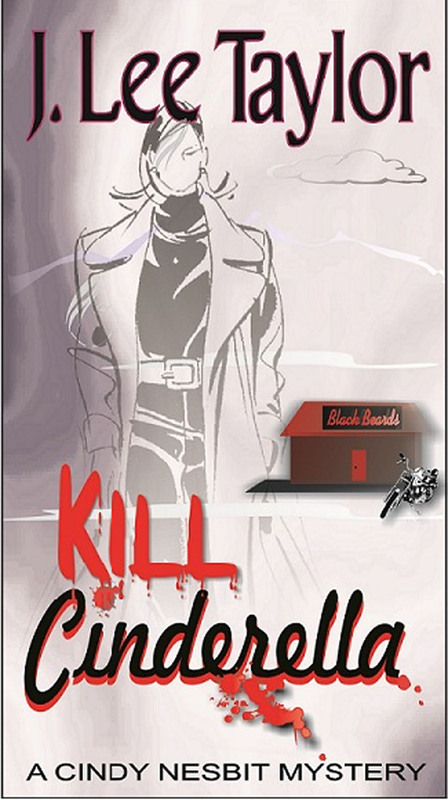 Follow her as one clue after another leads to more bodies and a deadly showdown with the killer. Jax Hollister is recovering from a bad marriage and finds solace in her work. A change in scenery is welcome, but murder is not. Jax’s company, Fairway Golf, Inc., sends her to Heather Hill, Scotland, to acquire the historic Coulter Manor and estate for their new destination golf resort. Within minutes of her arrival, she learns that her Scottish godfather, the lawyer for the Coulters, is dead from an apparent hiking accident. Jax can’t accept that the world-class climber fell, but she is unable to convince the police his death must be a homicide. 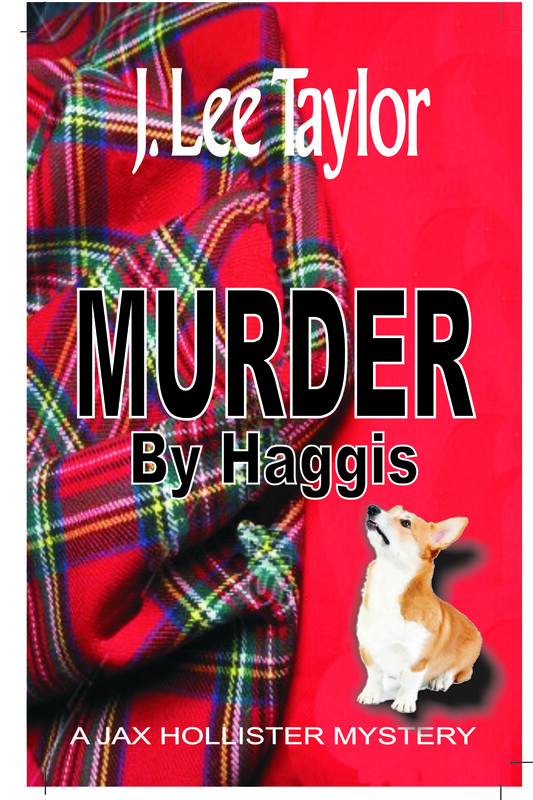 Two days later, another murder leaves a single witness, a deaf Corgi named Hooligan. Is there a link between the two deaths? Jax believes the valuable Coulter property is the connection. Follow Jax and Hooligan as one clue after another leads to more bodies and a deadly showdown with the killer.